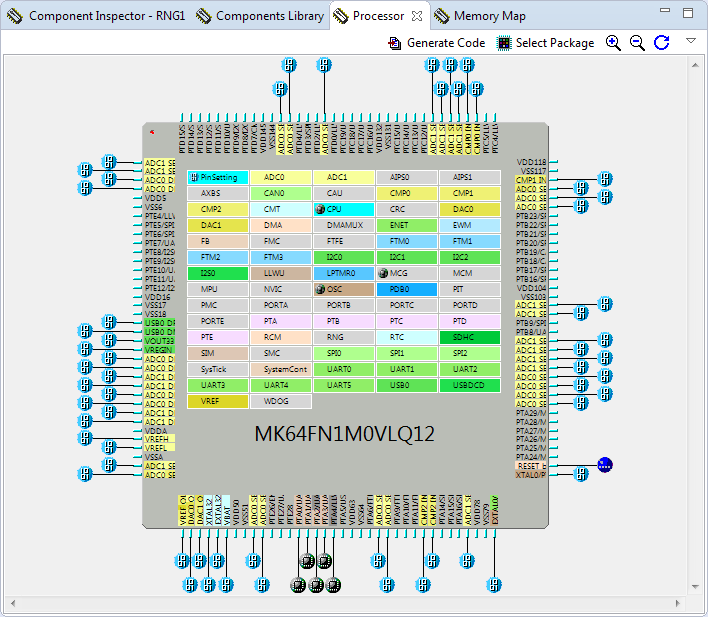 To build an application for a modern microcontroller today is not a simple thing. Well, it depends what ‘simple’ means. 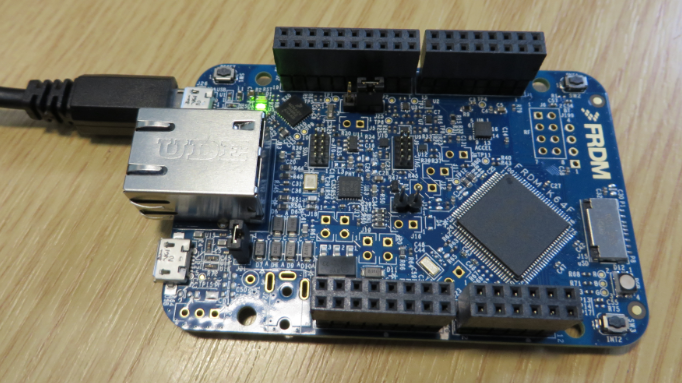 But compared to the ‘old days of 8bit micro controllers’ (which are still in use!) 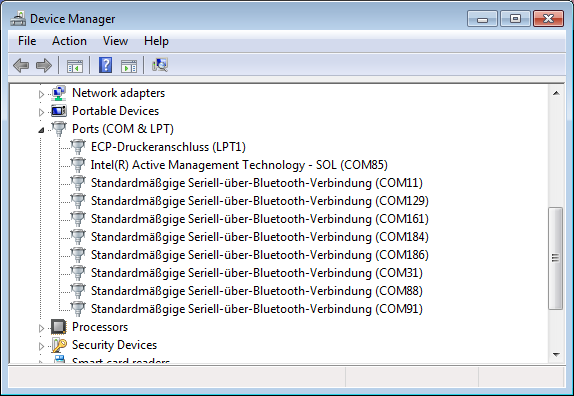 developing for a complex 32bit device is definitely a different thing. Not only the complexity has changed, but as well the breath of tools and helpers. In my view, the only constant is ‘change’, and I have changed the way how to develop several times in my career. In this post I present several different techniques I’m using in my development. Typically I can create with my build the file I usually need (like an S19). 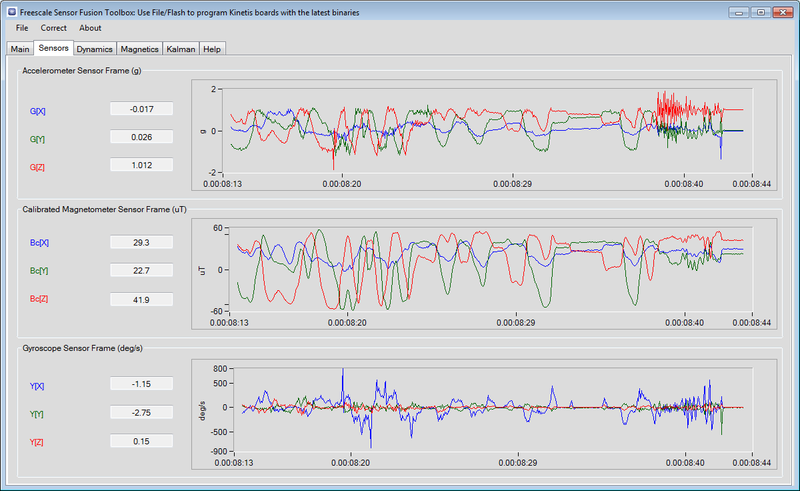 See “S-Record Generation with gcc for ARM/Kinetis” how to do this in CodeWarrior, or “Binary Files for the mbed Bootloader with Eclipse and GNU ARM Eclipse Plugins” how this works in Kinetis Design Studio. The basis of all this is the GNU objcopy utility (see “S-Record Manipulation with GNU objcopy and Burner Utility”). So what if I just have an S19 (S-Record) file and need it in a different format, e.g. as .bin (binary) file for the mbed bootloader which only accepts .bin (raw binary) files? Segger just has released their OpenSDAv2 firmware. 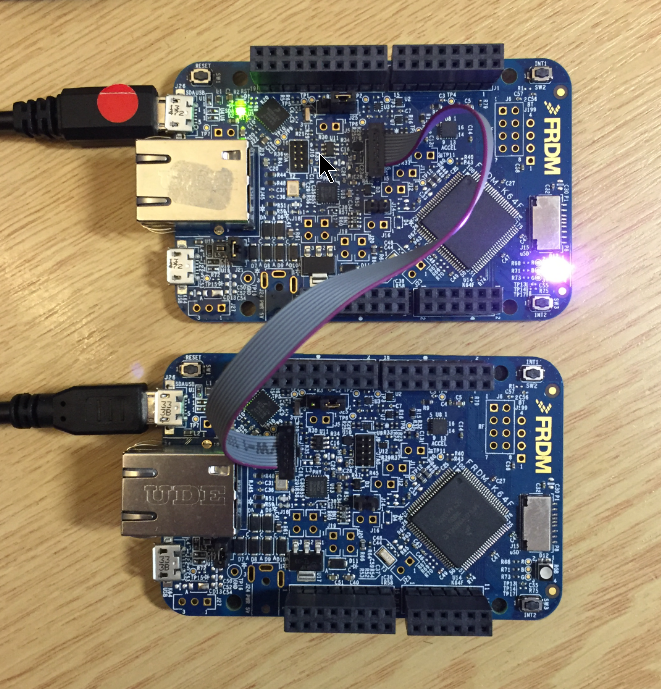 The OpenSDAv2 firmware is different from the OpenSDAv1 as it is using a different memory map and bootloader. 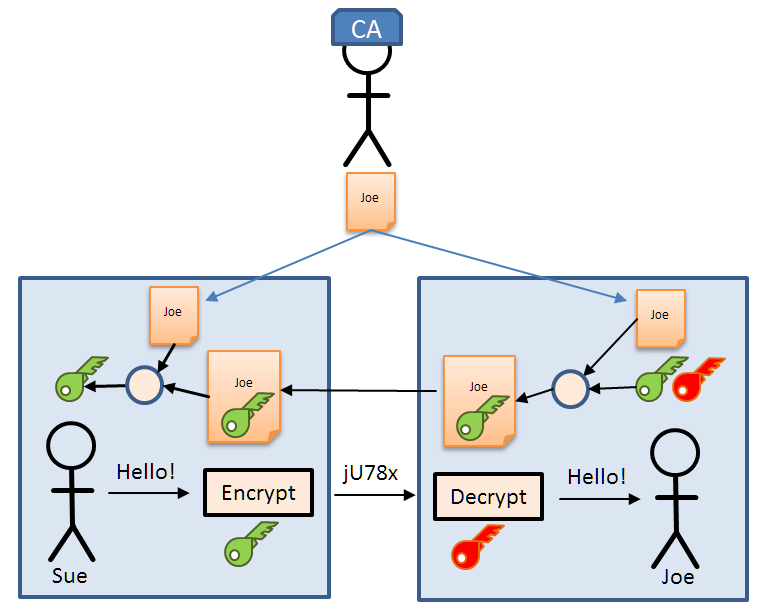 The OpenSDAv2 e.g. 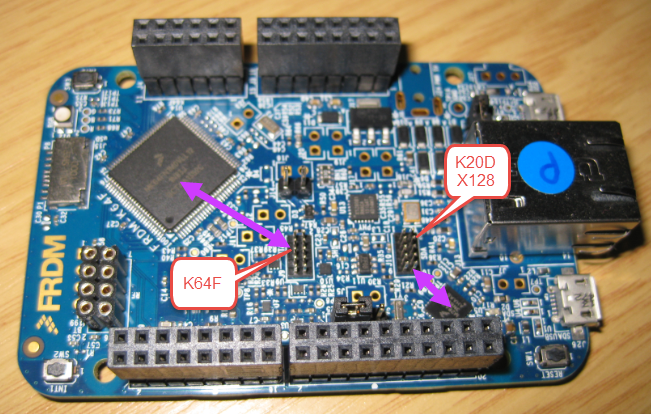 is present on the new FRDM-K64F board. 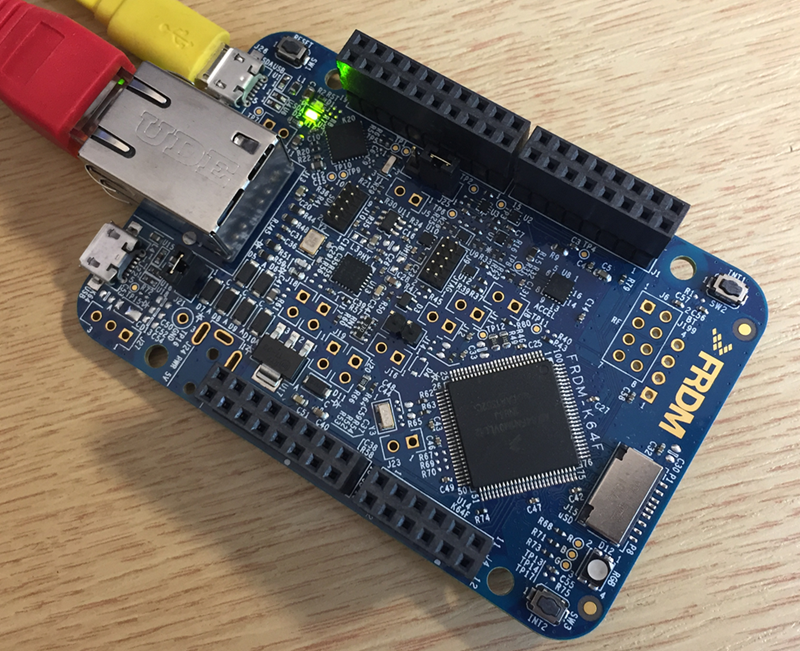 The availability of the Segger firmware is definitely good news for any owner of the FRDM-K64F board: so far only the CMSIS-DAP firmware was available (on top of the mbed bootloader). With this, it was not possible to use the board with CodeWarrior, except with using an external P&E Multilink or Segger J-Link. With that new Segger J-Link OpenSDAv2 firmware, I can now use the FRDM-K64F with any IDE which supports the Segger J-Link :-). The existing OpenSDAv1 (see “OpenSDA on the Freedom KL25Z Board“) bootloader is using the industry standard Motorola S-Record (S19) Files. 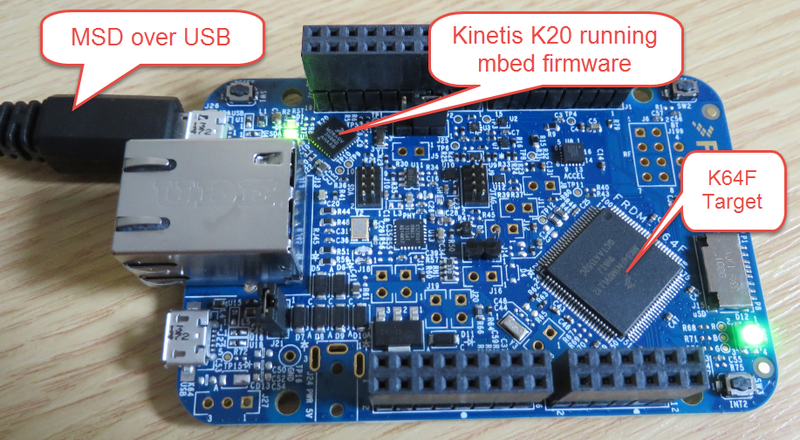 However, new FRDM-K64F board (see “FTF: FRDM-K64F, Kinetis Design Studio and Kinetis SDK“) has OpenSDAv2 on it, which is an mbed bootloader. So how to create files with an IDE other than mbed for that bootloader which is present on the FRDM-K64F board by default? Well, creating binary files is one thing, but to have it working with the mbed bootloader is another challenge :-(.